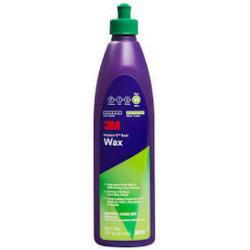 Wax 946ml Perfect-It series 6 pcs | Exalto Emirates LLC. 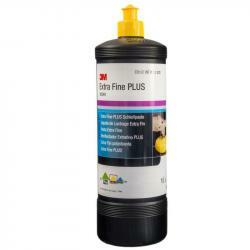 Refinishing any surface takes effort and your effort deserves long lasting protection. 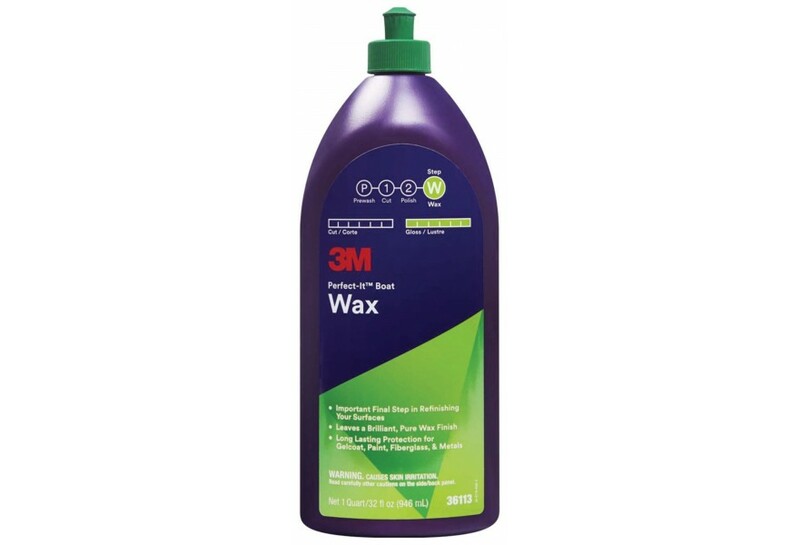 3M™ Perfect-It™ Boat Wax keeps all sorts of surfaces looking great. 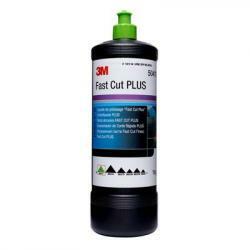 It’s safe for gelcoat, paint, fiberglass, and metals and has a pleasant tropical scent. The pure wax finish protects against the elements. 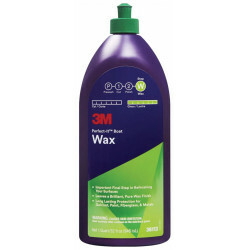 Use 3M™ Perfect-It™ Boat Wax as a final step to any process where a wax finish is recommended.